Tom Siders is a founding member of L Harris Partners, LLC. Tom’s client service focus is helping owners increase business value and plan their exit from the business. 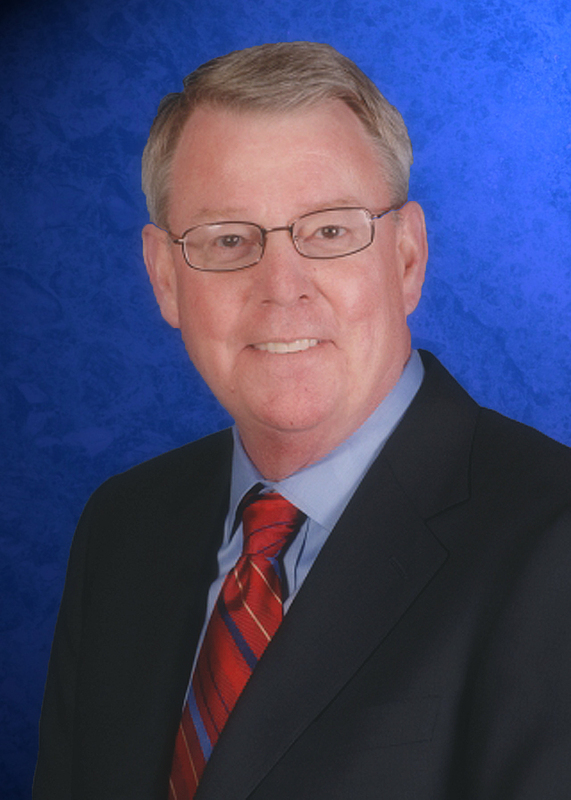 He has over 35 years of experience in the professional services industry. For 25 years, he provided clients, in a variety of industries, with accounting, tax and business advisory services. From 2000 through 2010 he was a member of the management team of a top 5 accounting, tax and business consulting firm. In his client service role, in addition to traditional accounting services, Tom assisted clients with mergers and acquisitions, business financing, fraud and forensic investigations, succession planning and owner exit strategies. He held numerous practice leadership roles throughout his 25 years in client service. He served on the AICPA Assurance Services Committee and was called to provide expert testimony before a Joint Taxation Subcommittee of the Iowa legislature regarding the impact of tax policies on closely-held manufacturers. In his accounting firm management role, Tom was responsible for several of the Firm’s business units. He redesigned the Firm’s business planning process and led the creation of the Firm’s federal government practice. He led many merger integration projects and designed and implemented new client acquisition and current client retention programs. Tom is a member of the American Institute of Certified Public Accountants and both the Minnesota and Iowa Societies of Certified Public Accountants. Tom is a popular business speaker and has written articles featured in several trade publications. He is the co-author of the book “Wallet Share: Growing Your Practice Without Adding Clients”, which is in its second printing. He earned a Bachelor of Business Administration degree from the University of Iowa.